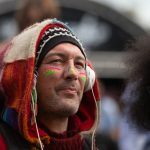 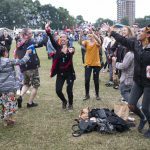 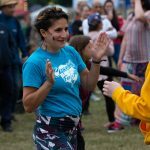 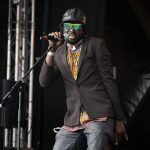 Africa Oyé has announced legendary festival headline artists, Getintothis’ Peter Goodbody reveals all as organisers serve up a special competition for readers. 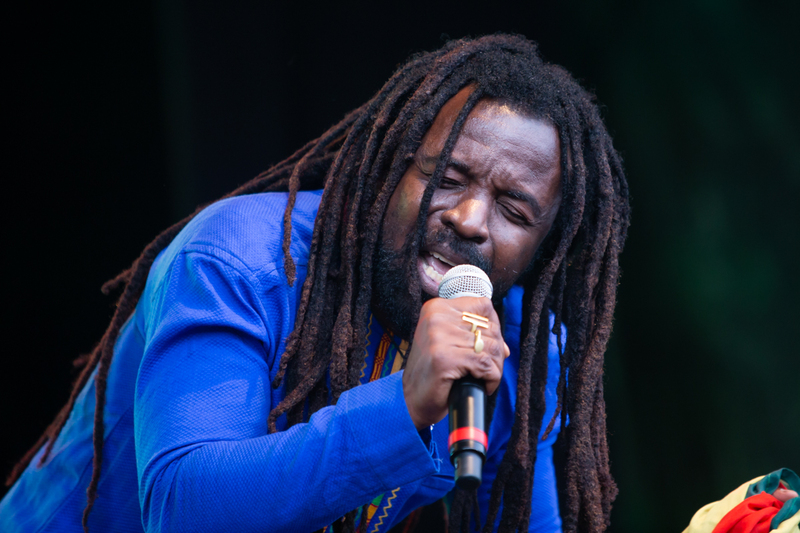 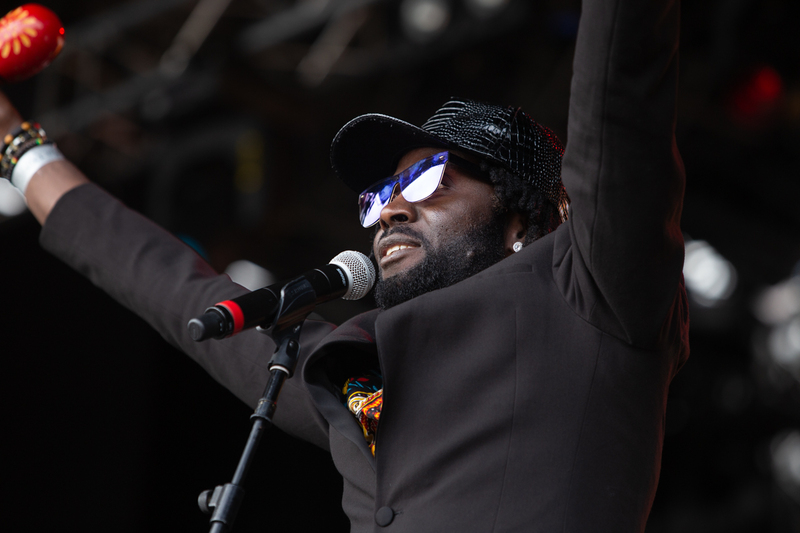 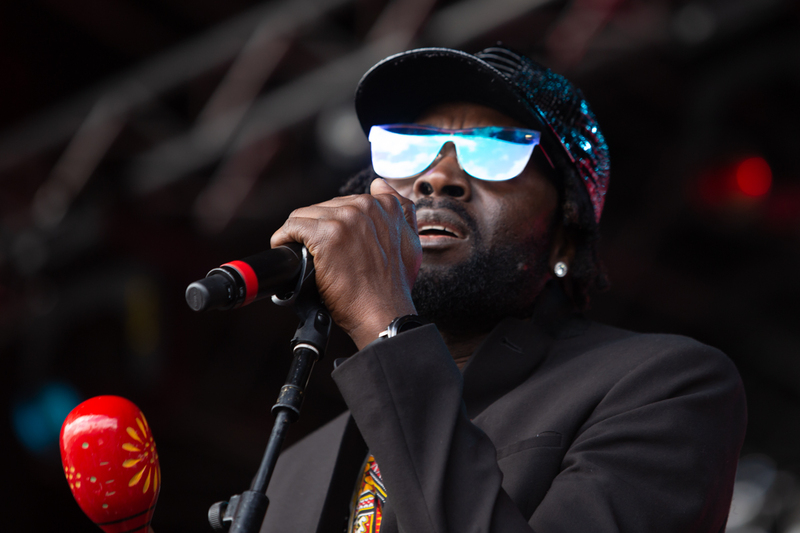 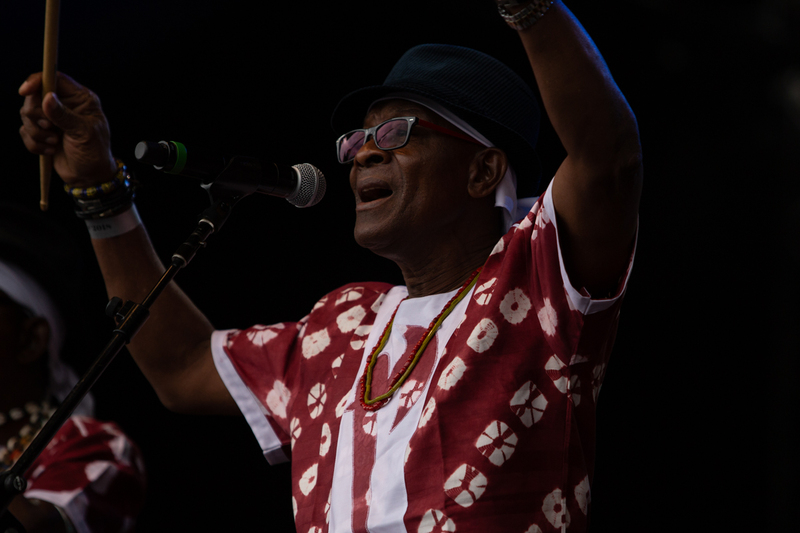 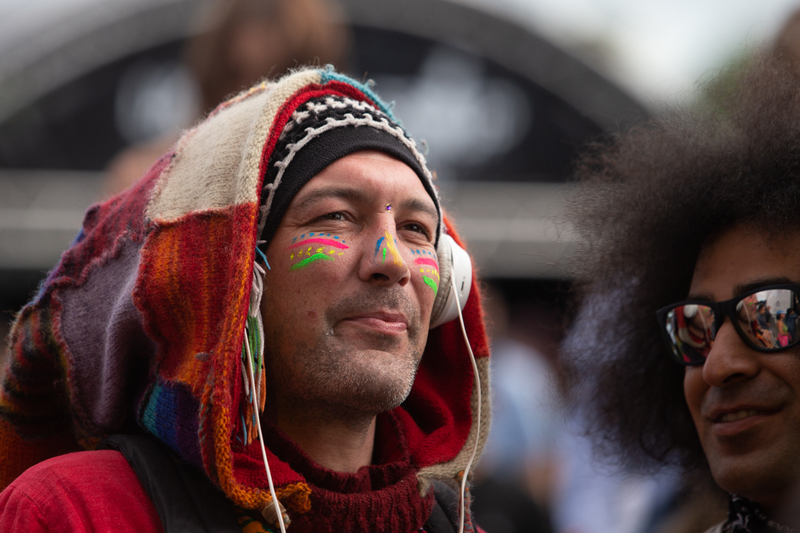 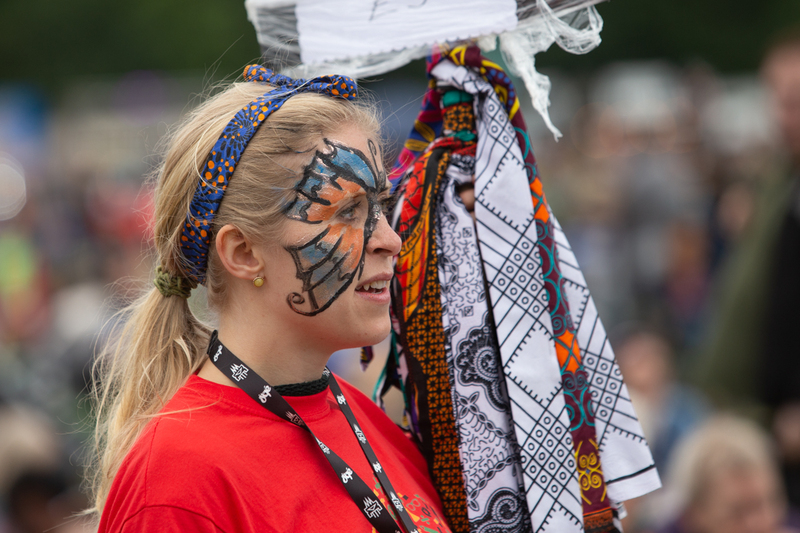 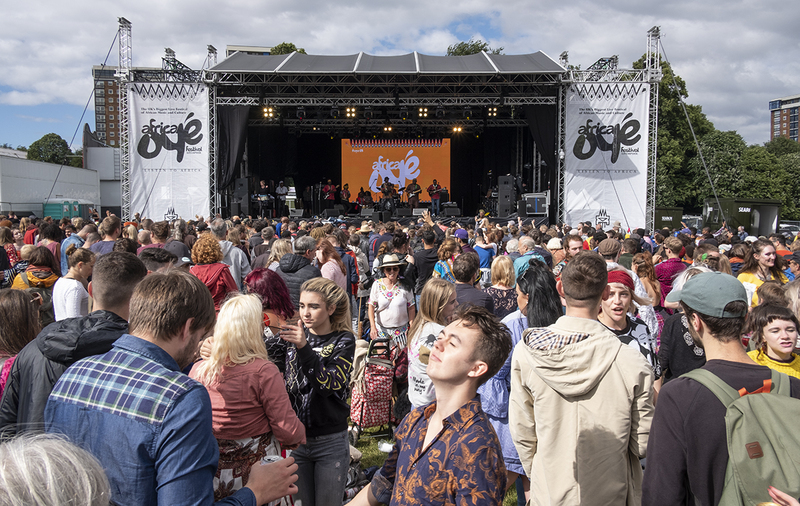 Africa Oyé is back in Sefton Park this summer for an incredible 27th time on June 22-23. 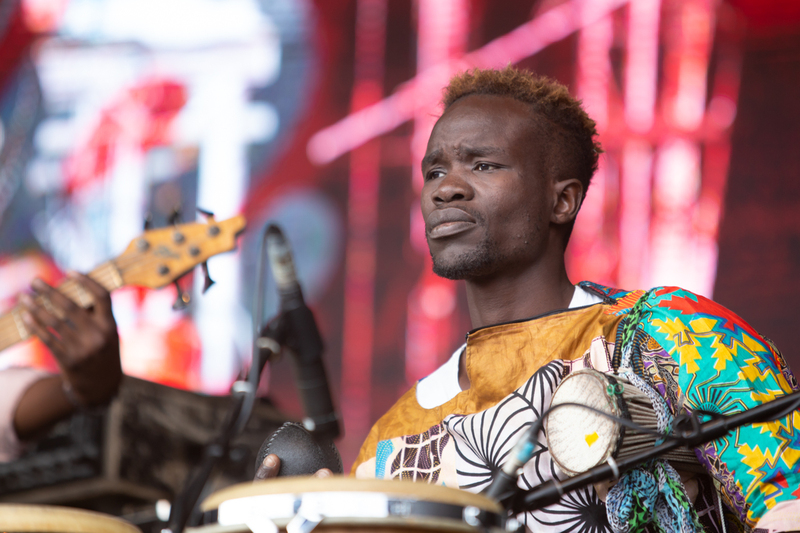 Here the music and culture of Africa and the Diaspora will once again take centre stage for two free days of fantastic live performances, DJ sets and multi-arts workshops. 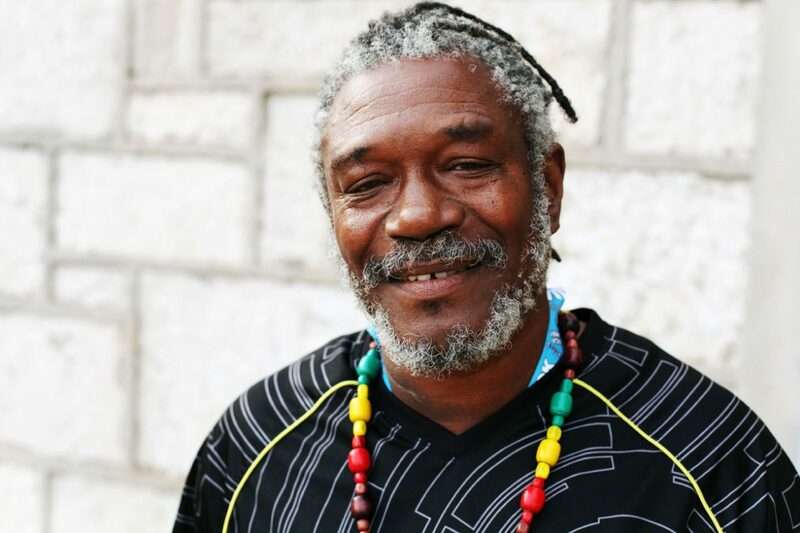 Leading the way for this latest announcement, and performing as part of Oyé’s contribution to Windrush Day, is Jamaica’s Horace Andy, a renowned singer-songwriter, known as the sweetest voice in reggae, as well as for his long association with Bristol’s favourite, Massive Attack. 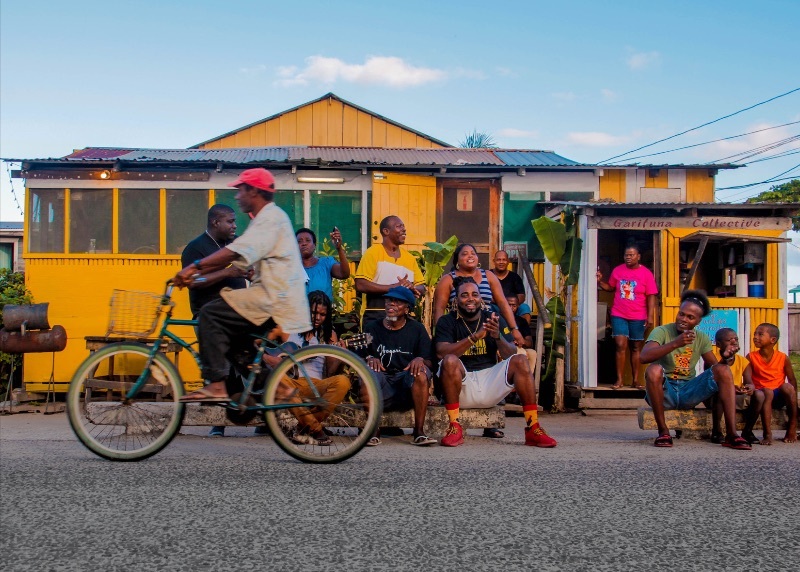 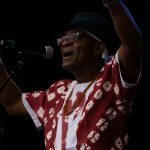 Andy has become an enduring voice on the Jamaican music scene. 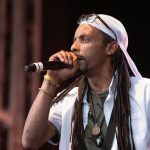 His signature early 1970s hit, ‘Skylarking‘ defined his ability to deliver songs of Black determination and social commentary that topped the Jamaican charts. 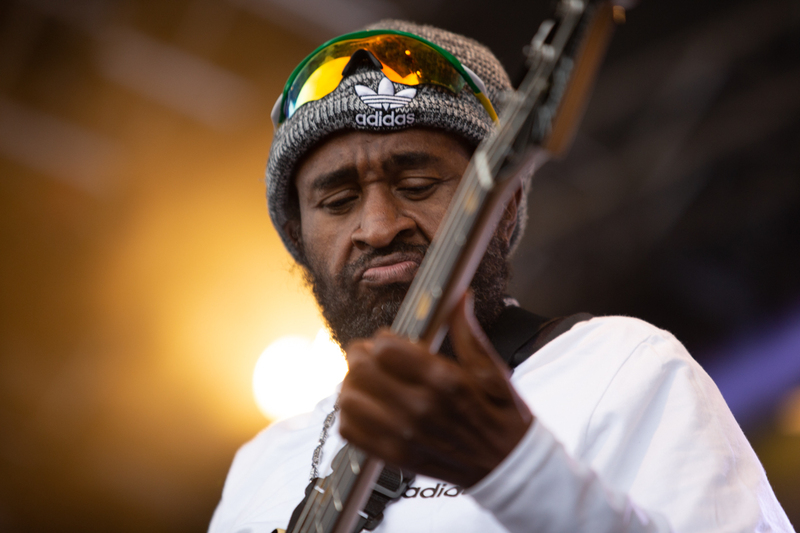 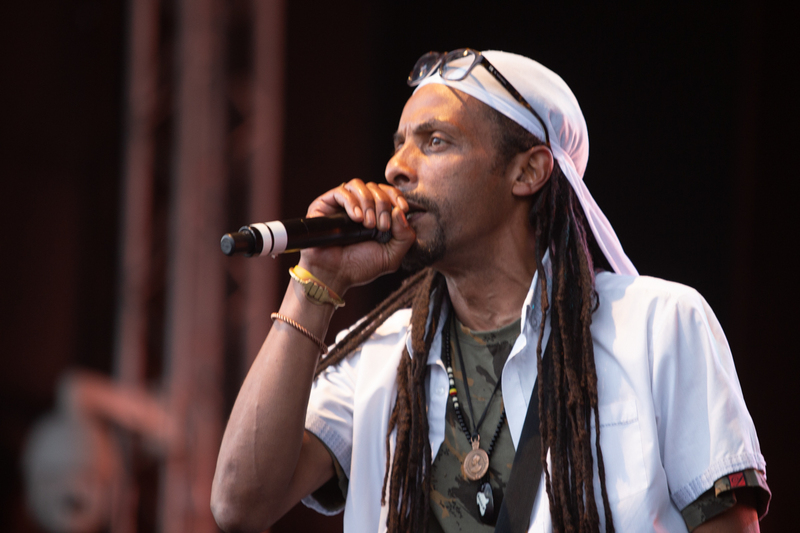 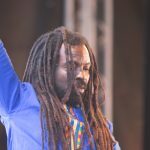 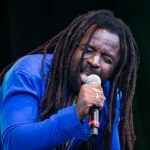 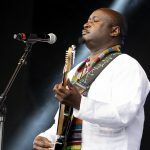 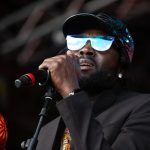 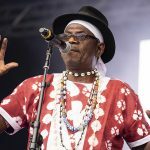 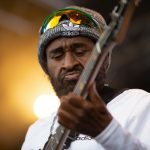 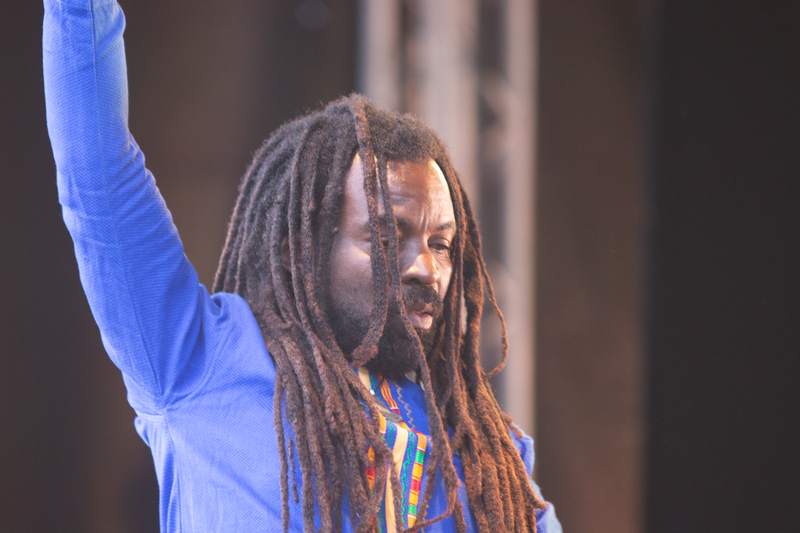 He has consistently recorded and performed around the world in his own right with his band Dub Asante, and has remained prominent in roots reggae, rocksteady, lovers rock and dancehall. 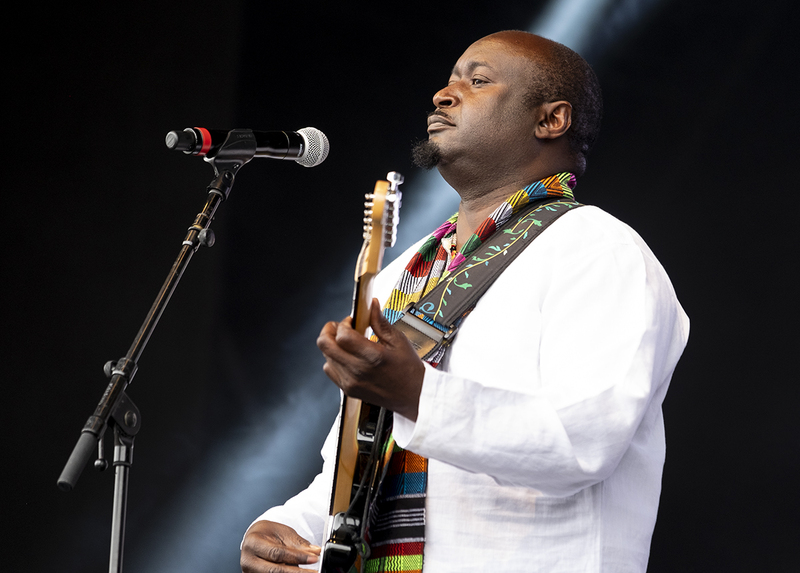 Also announced for the 2019 festival is The Garifuna Collective. 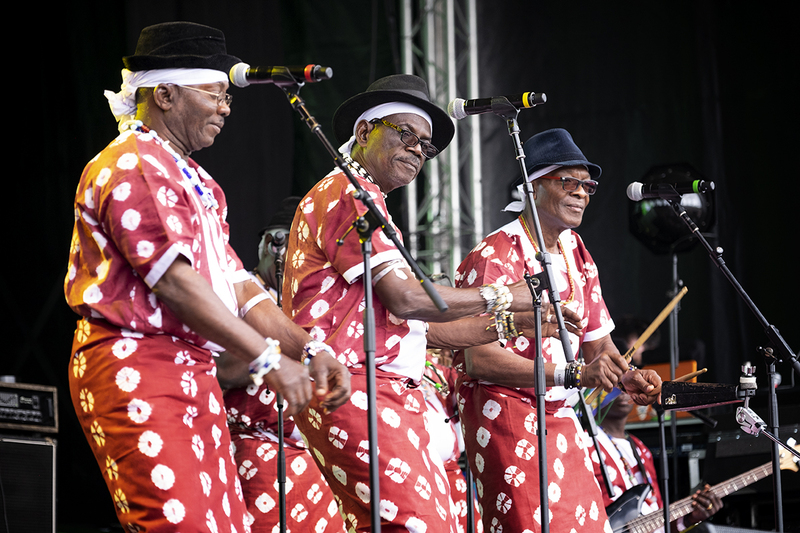 The group have been back in the studio over the past year, recording their brand new album HAMALA (Let Them Fly). 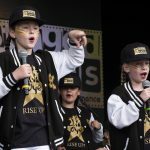 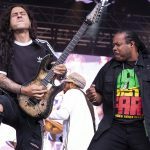 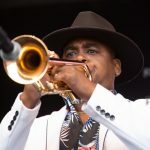 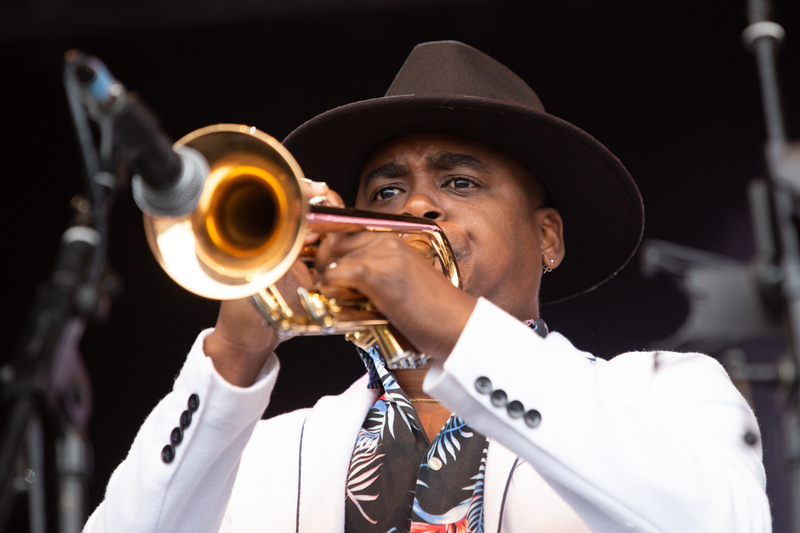 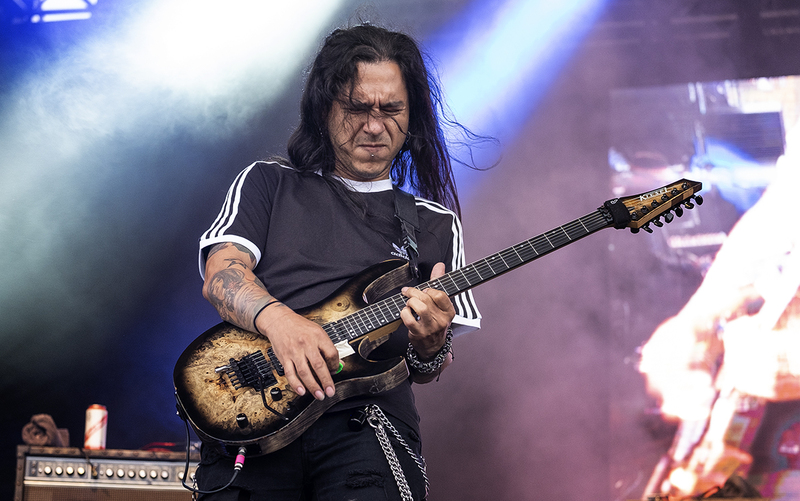 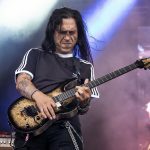 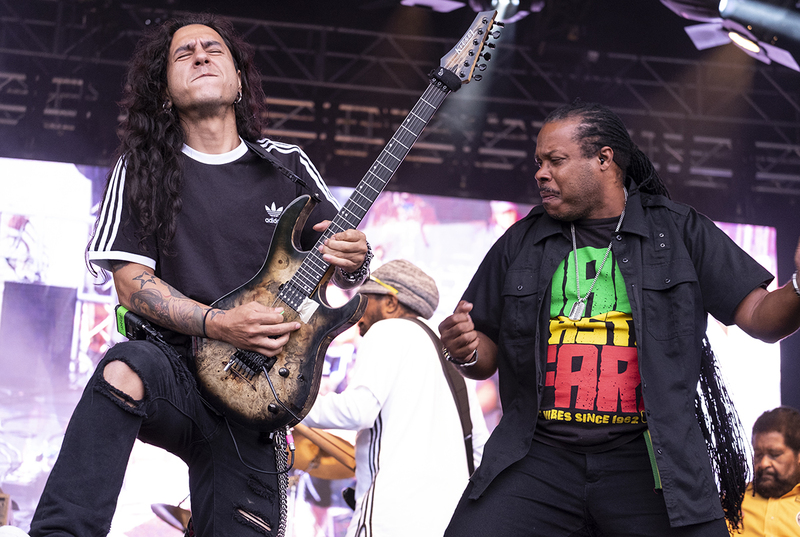 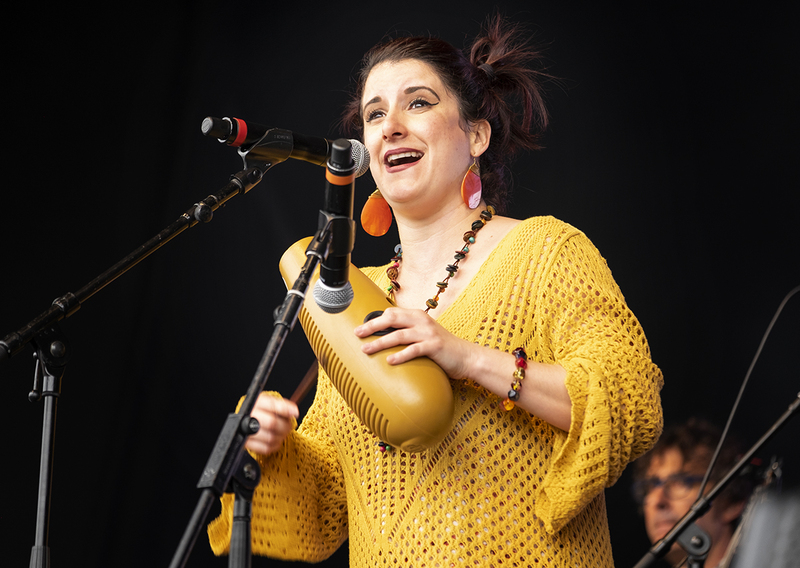 It will be their first record since their highly-praised tribute album to fallen bandleader and cultural icon Andy Palacio, who they previously performed at the festival with back in 2007. 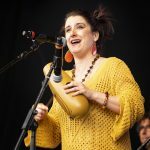 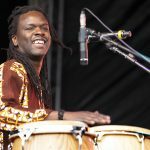 The new album experiments with new Garifuna rhythms, recording concepts and even some “organic electronic” music and dub techniques. 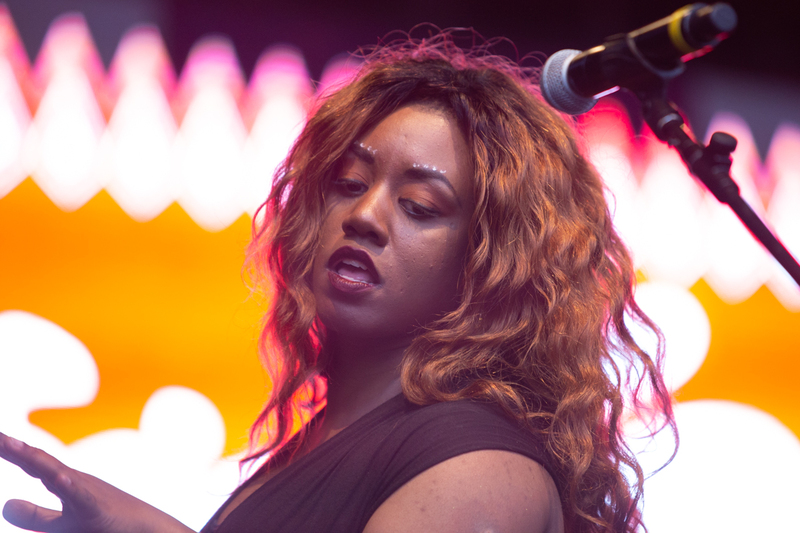 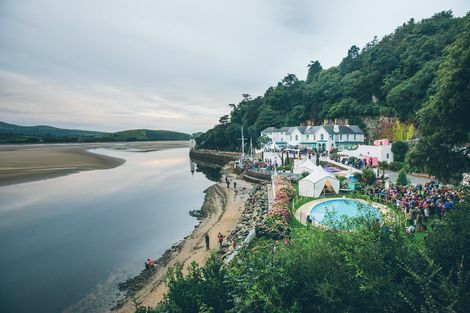 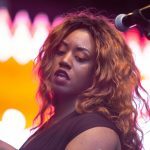 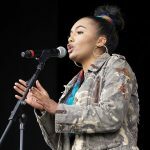 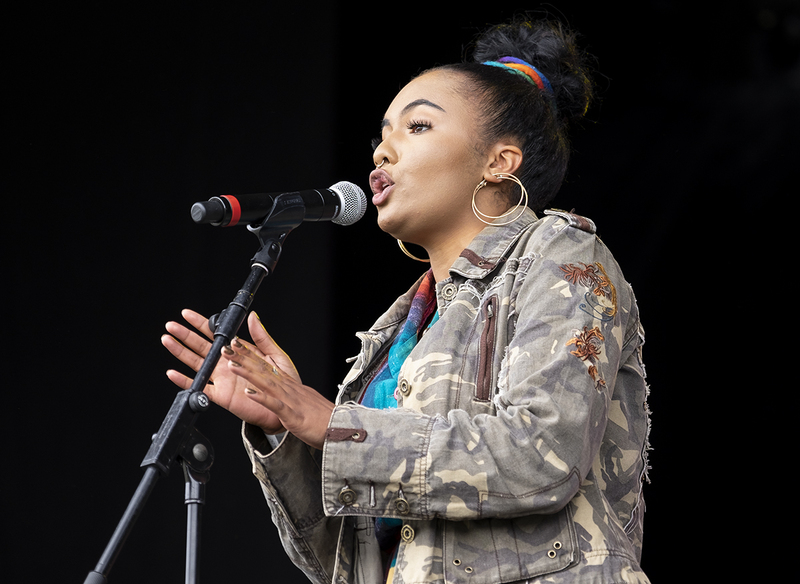 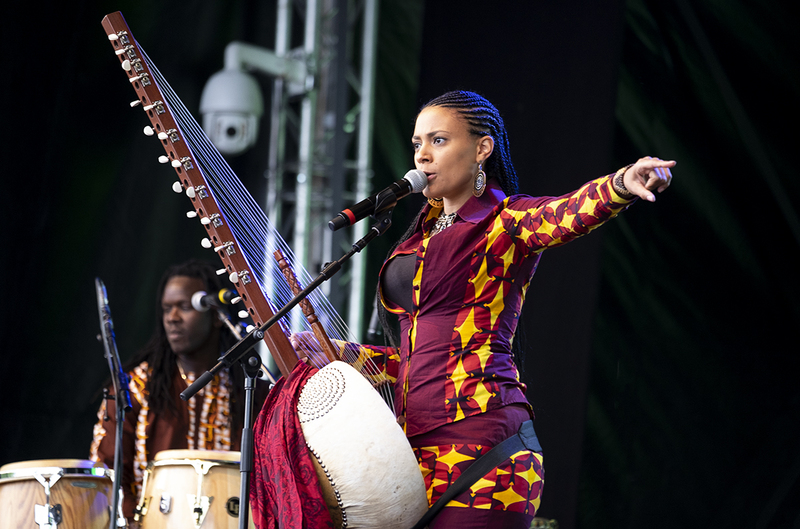 The two festival headliners join a line-up that already includes the likes of BCUC, Moonlight Benjamin, Sofiane Saidi & Mazalda, Carlou D and OSHUN, as well as Liverpool emerging stars Tabitha Jade and Satin Beige who make up the ‘Oyé Introduces‘ programme. 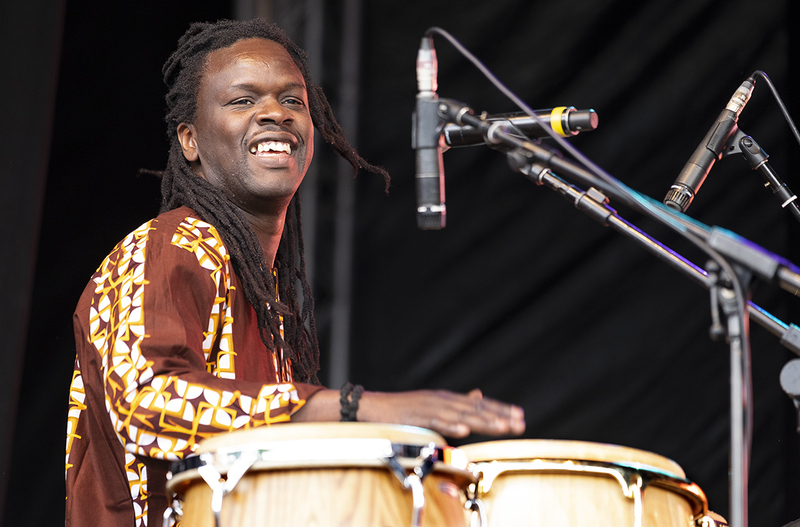 Africa Oyé’s Artistic Director, Paul Duhaney, said of the reveal: “It’ll be a real honour to welcome back The Garifuna Collective to headline Oyé in their own right after their amazing performance with the late, great Andy Palacio twelve years ago; their sound and energy is incredible. 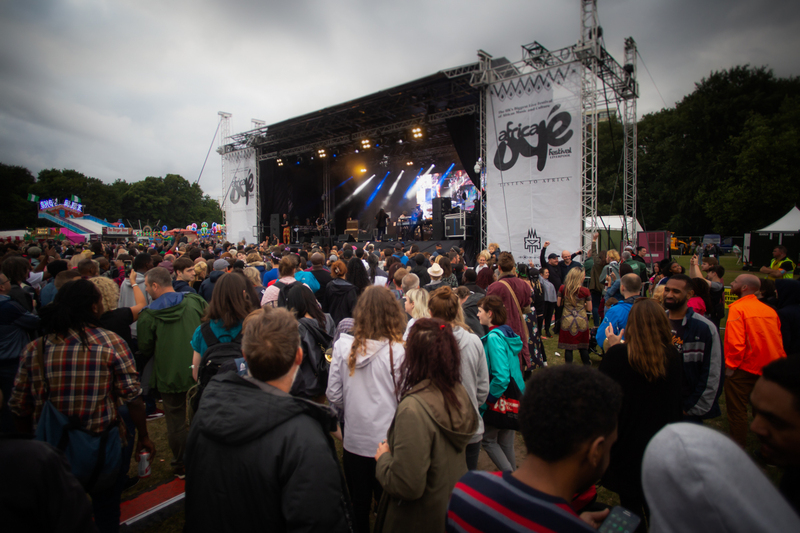 The final wave of main stage artists are set to be revealed soon. 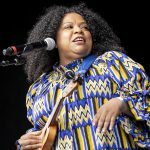 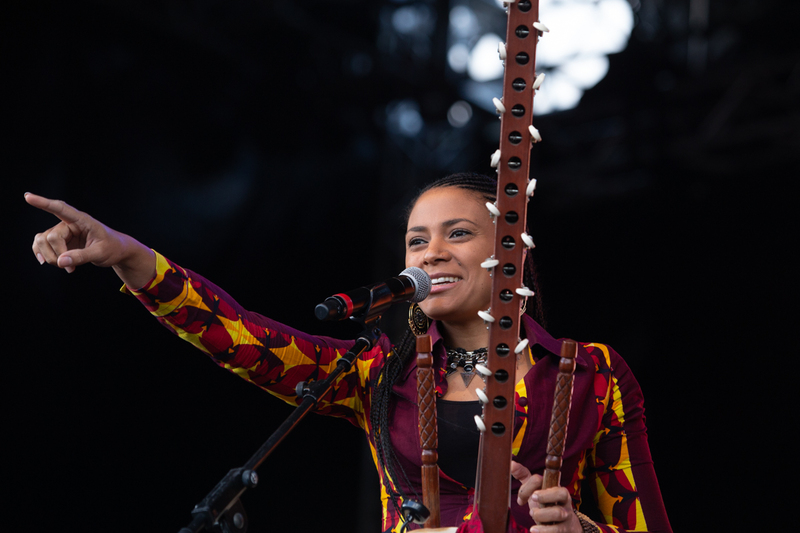 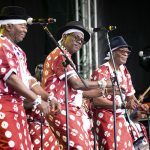 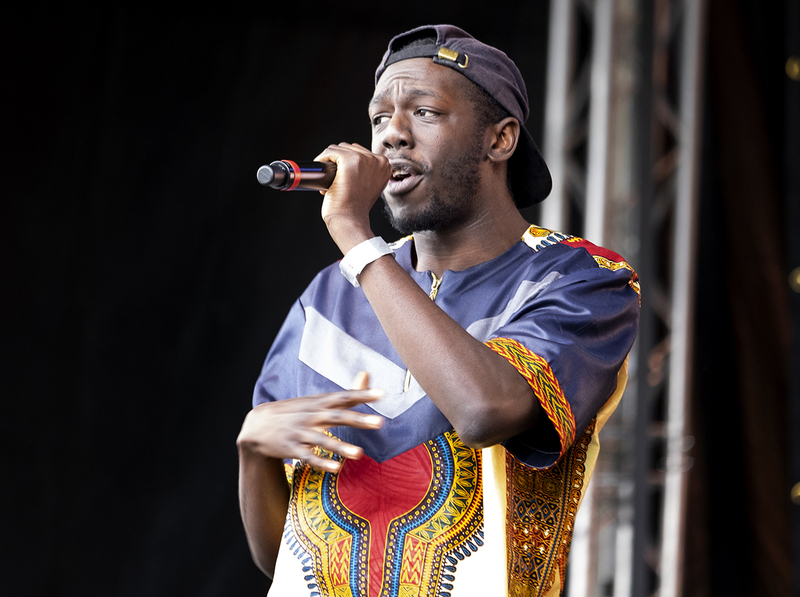 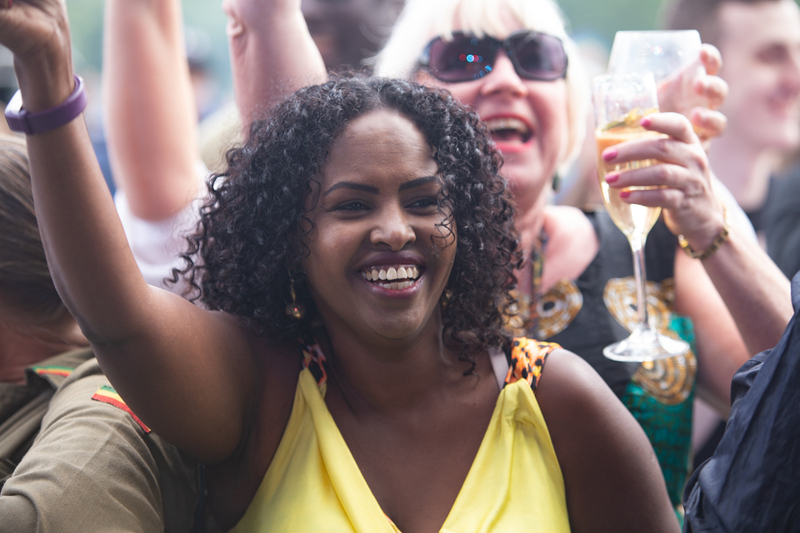 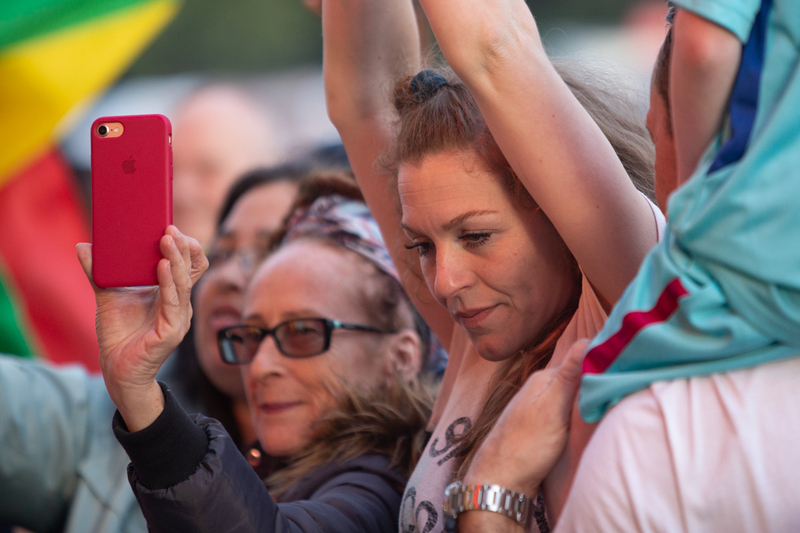 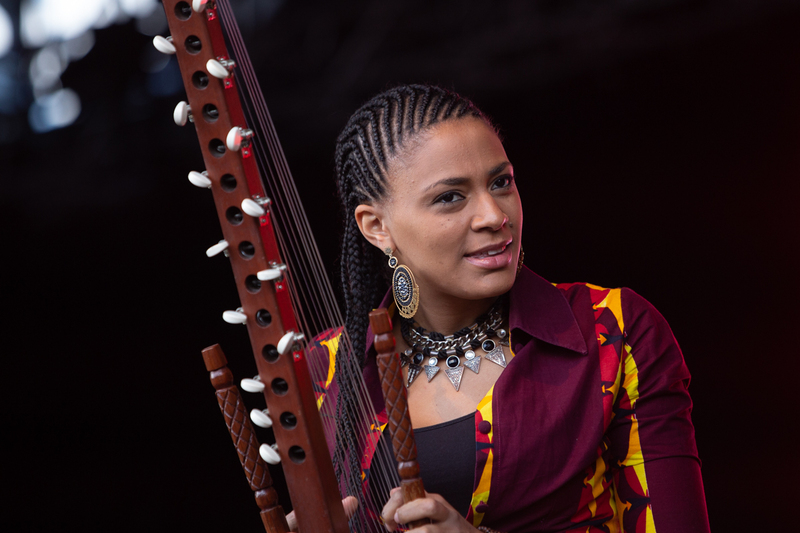 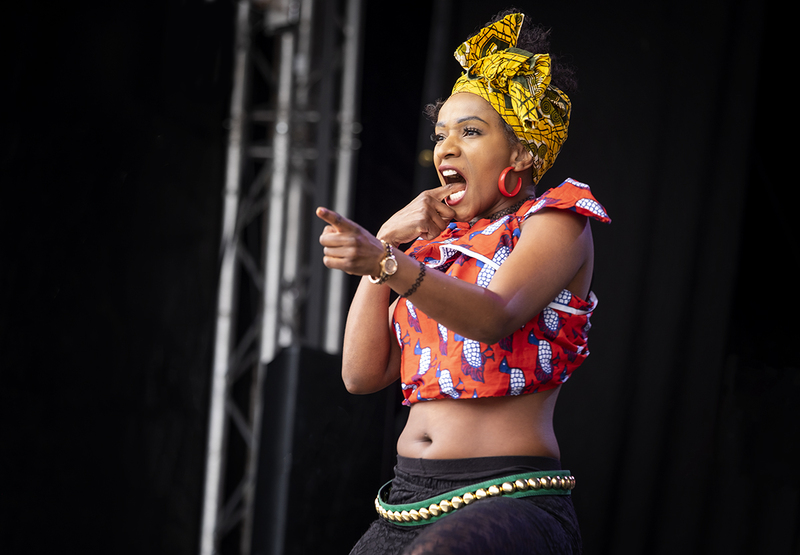 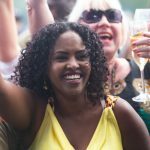 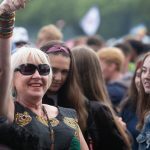 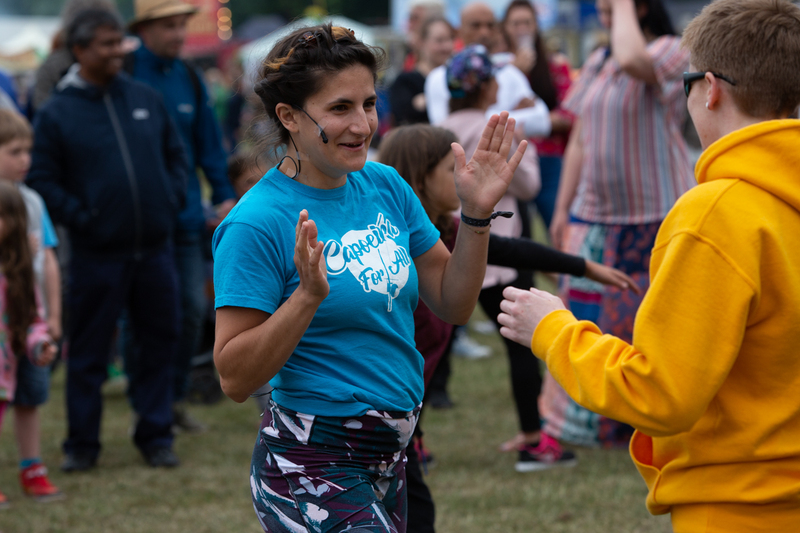 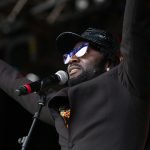 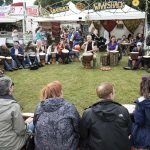 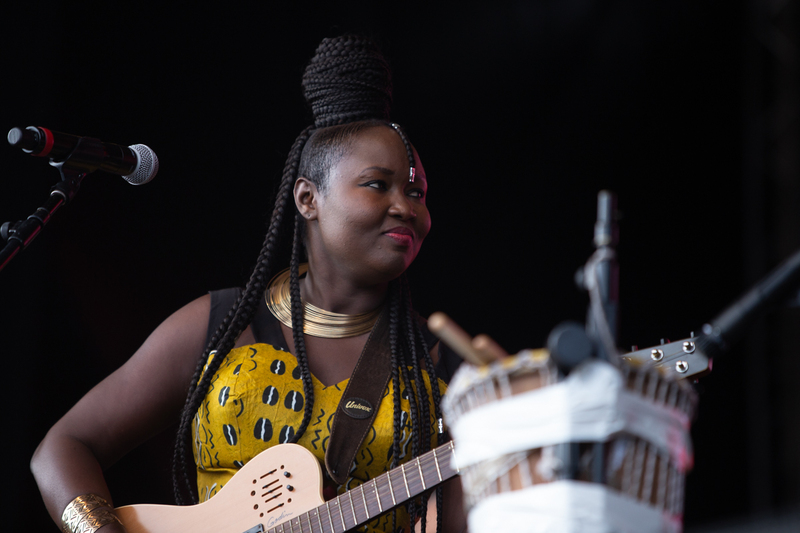 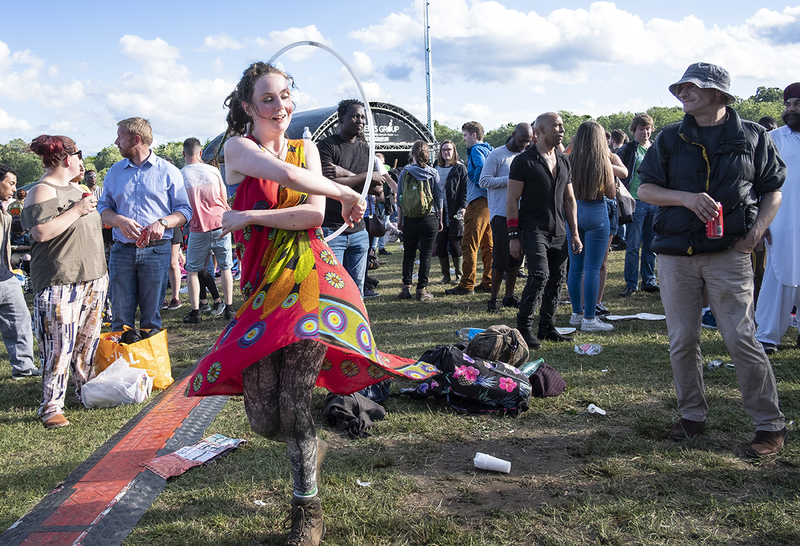 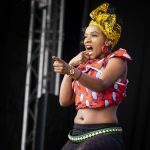 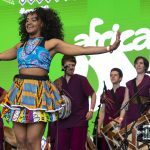 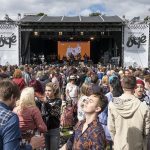 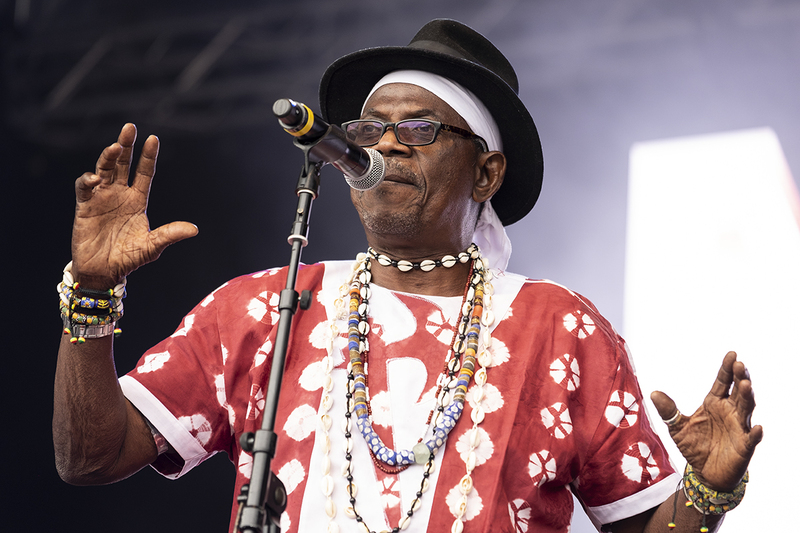 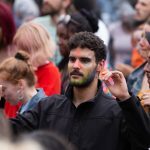 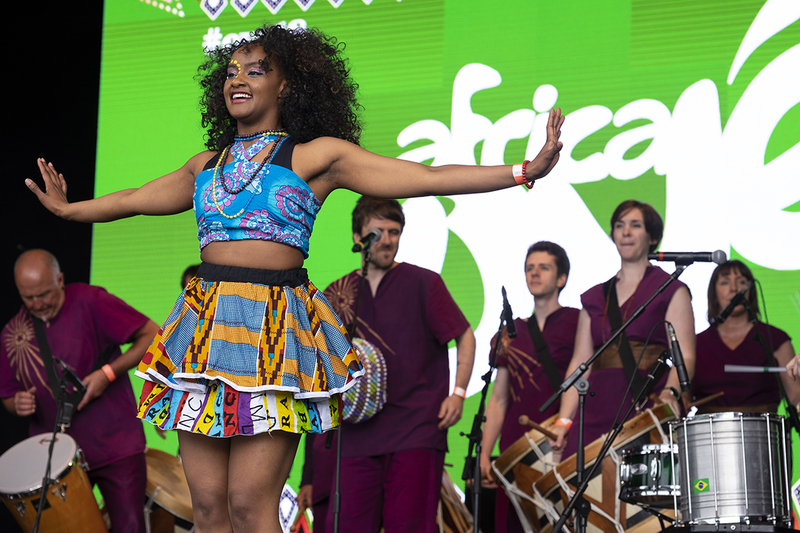 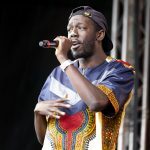 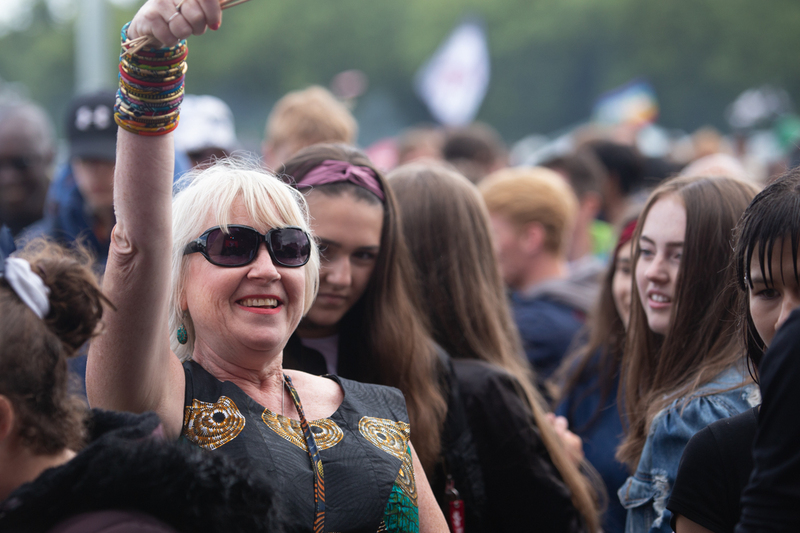 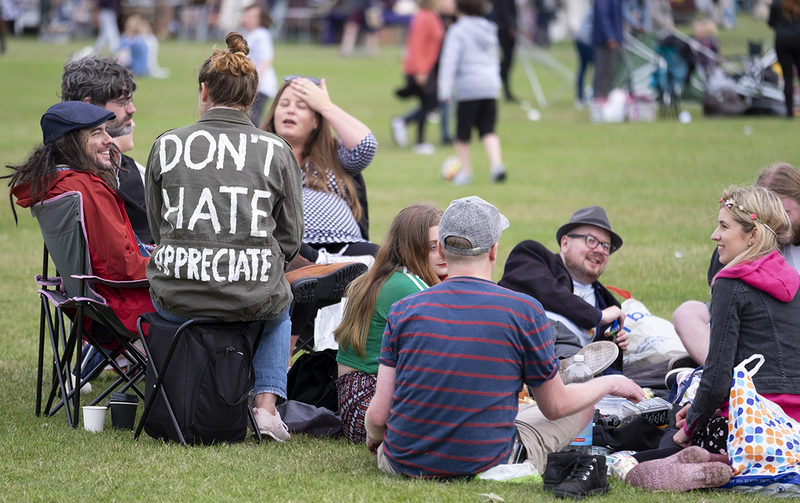 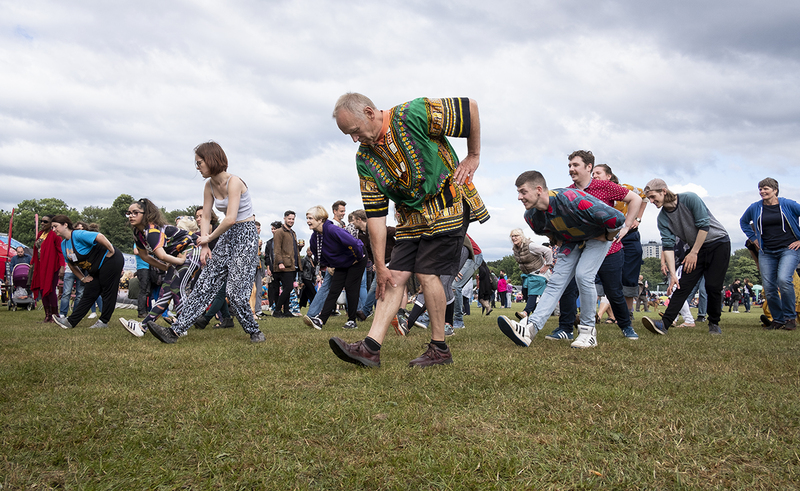 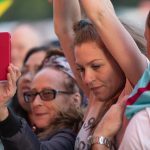 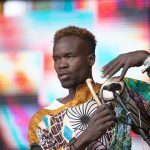 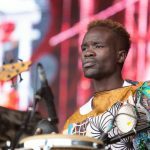 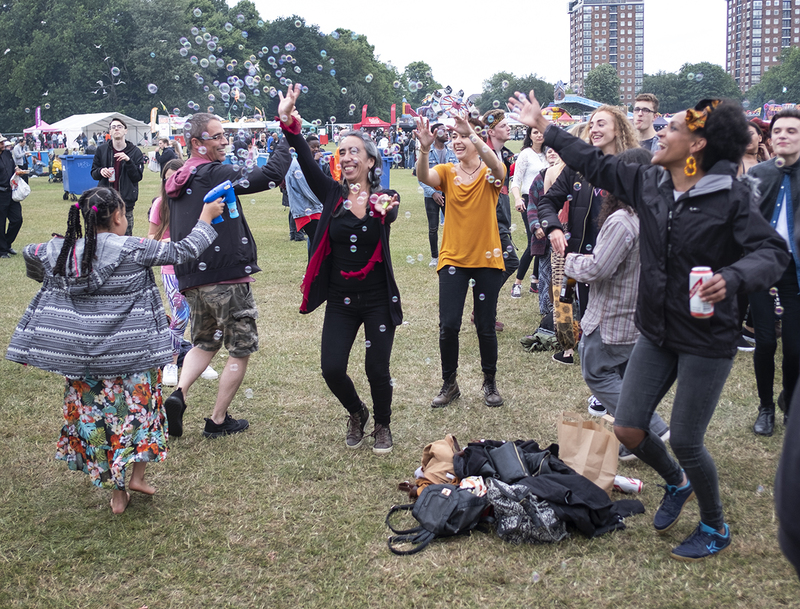 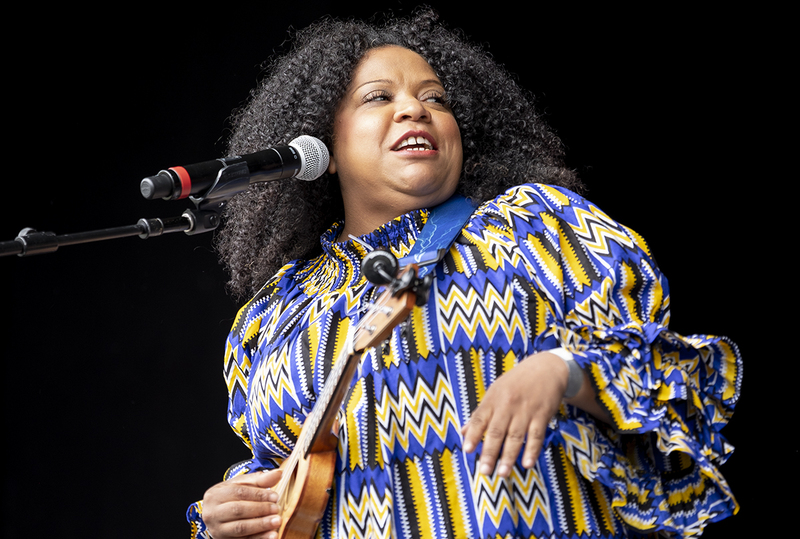 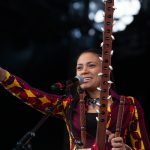 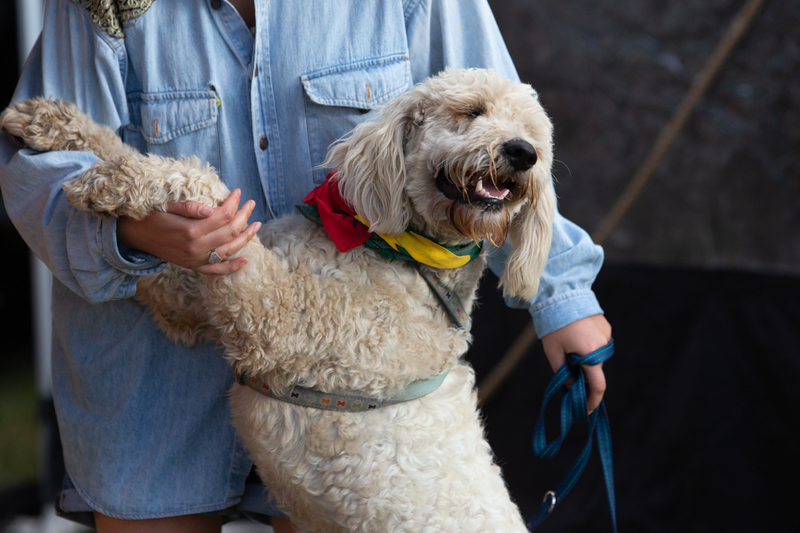 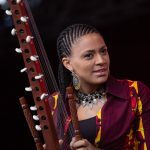 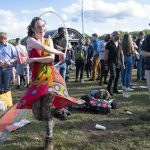 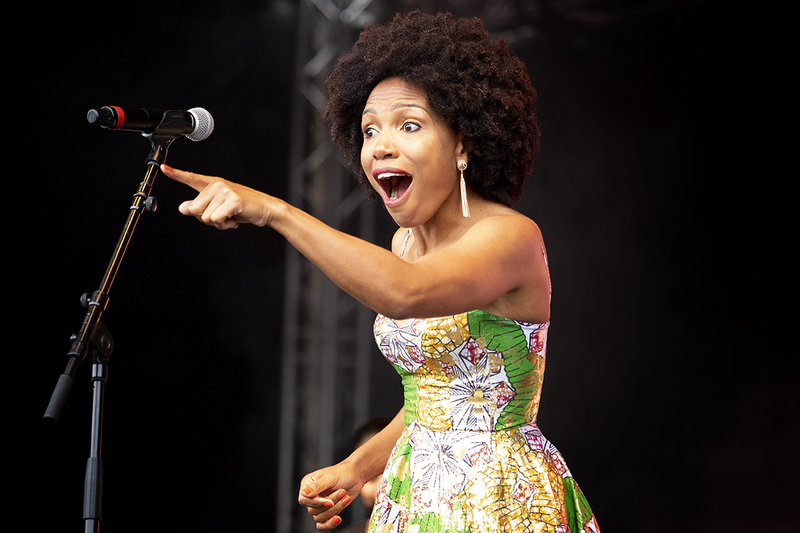 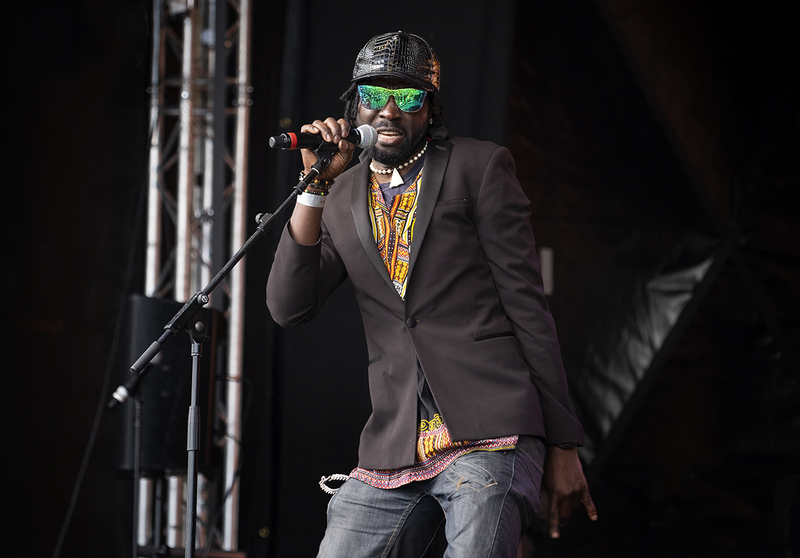 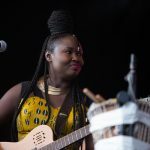 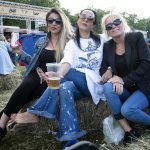 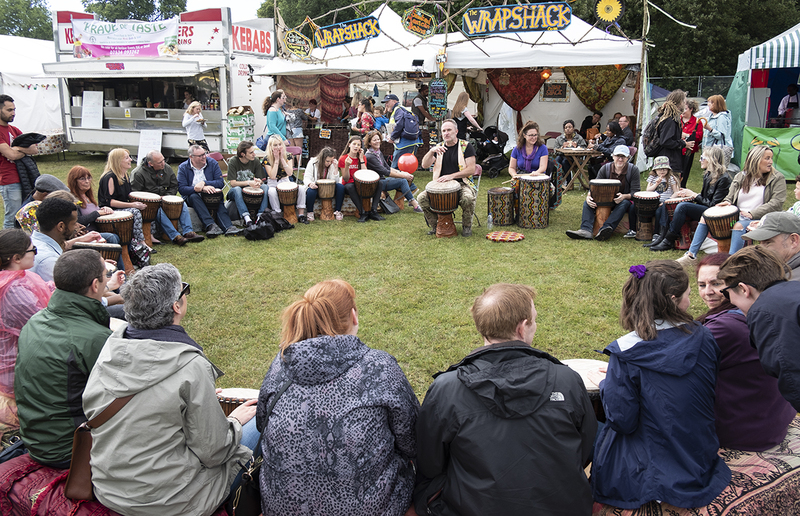 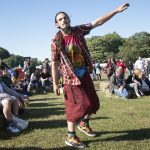 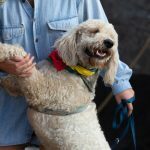 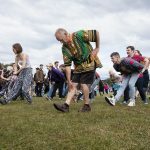 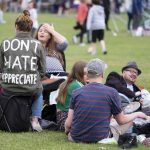 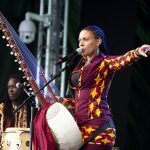 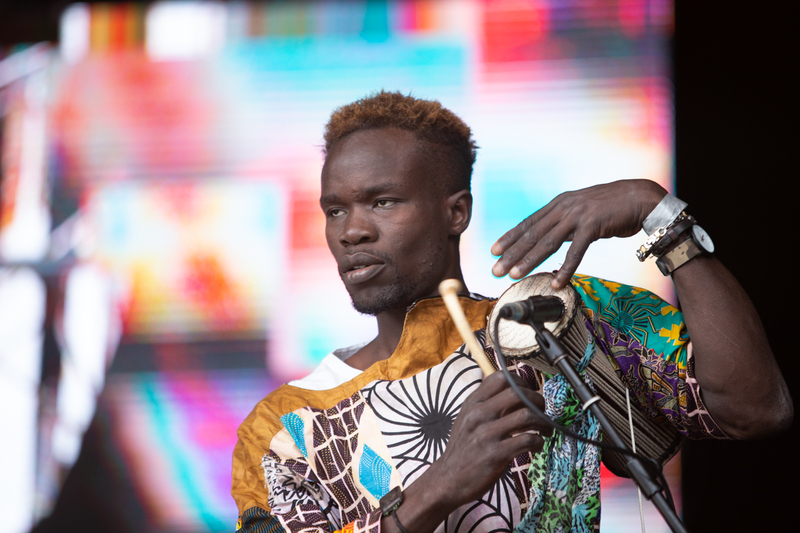 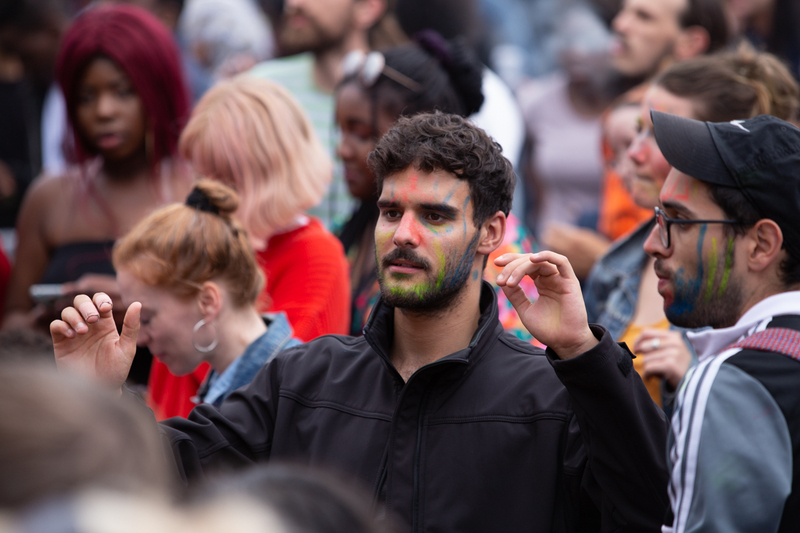 The 2019 Africa Oyé festival will take place on June 22-23 in Liverpool’s Sefton Park from 12.30-9.30pm both days and entrance is FREE. 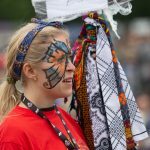 And if that’s not enough to whet your appetite, then we have a competition to win a merchandise bag which contains a t-shirt, vest, CDs, stickers, lanyards and badges. 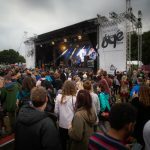 To be in with a chance of winning all you have to do is like the Getintothis Facebook page, share the post below and tag in two of your friends. 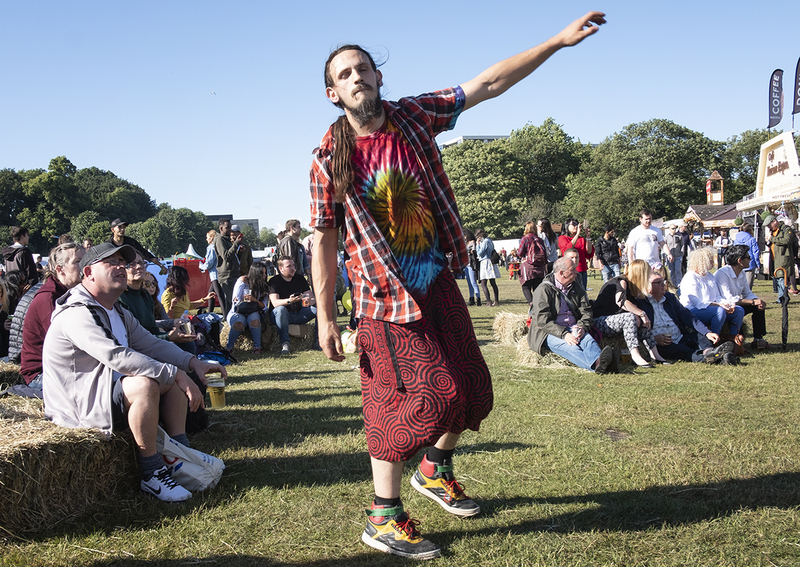 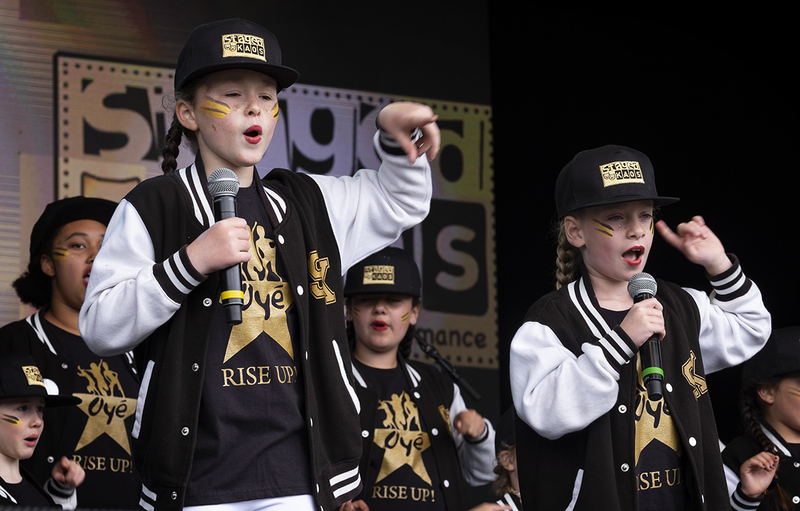 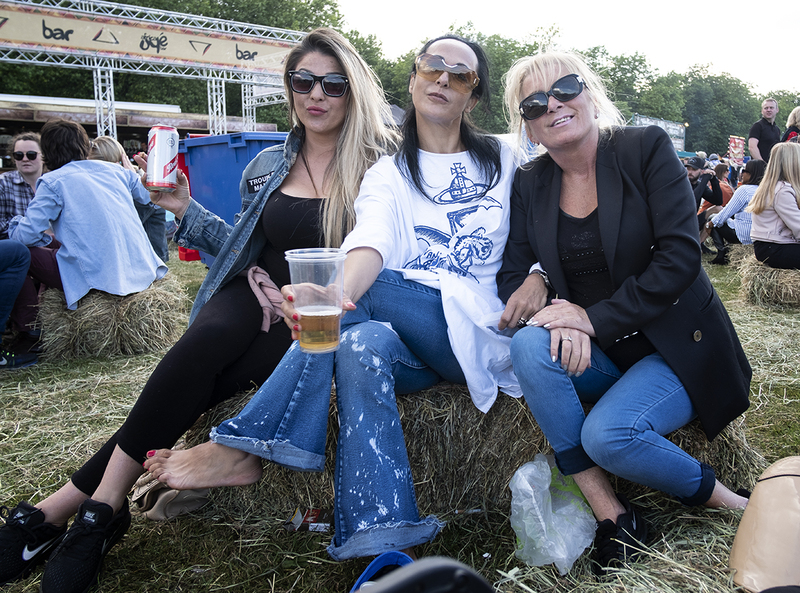 Here’s our gallery from last year by Getintothis’ Warren Millar and Peter Goodbody.